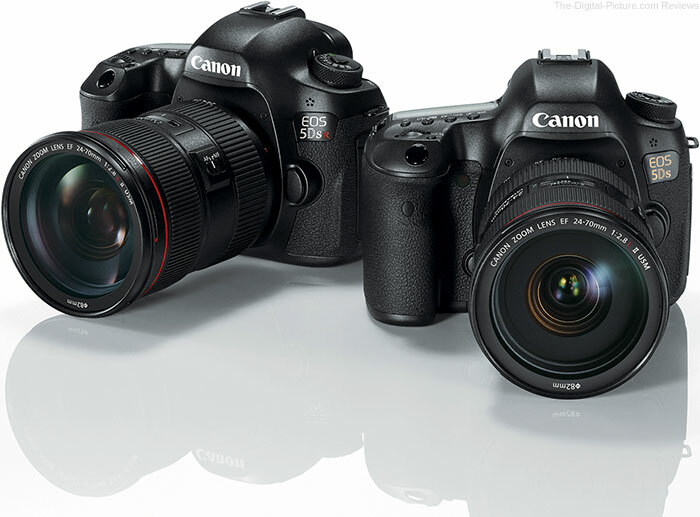 Redtagcamera (99.9% approval) has a great deal on the Canon EOS 70D + 4 Lens Kit 18-55 STM +75-300 mm + 24GB Top Value Kit for only $1,099.95. It is new and more than 1,000 are sold. 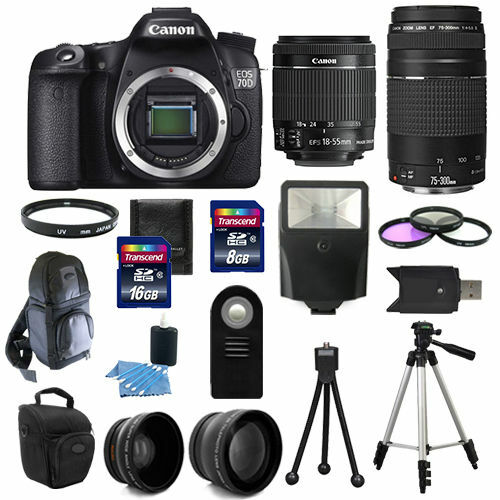 This entry was posted in Hot deals and tagged Canon camera deals, Canon EOS 70D Deals/ Cheapest price on June 30, 2015 by admin. 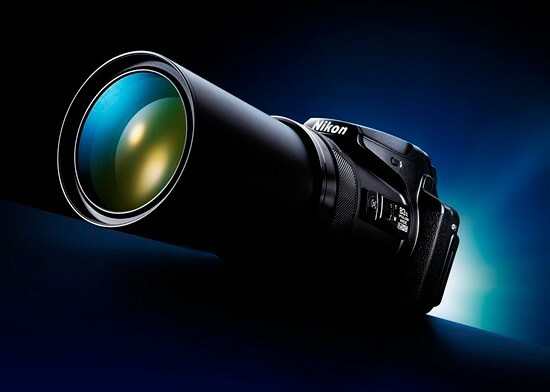 This entry was posted in Nikon Camera and tagged Nikon Camera, nikon coolpix P900 on June 30, 2015 by admin. 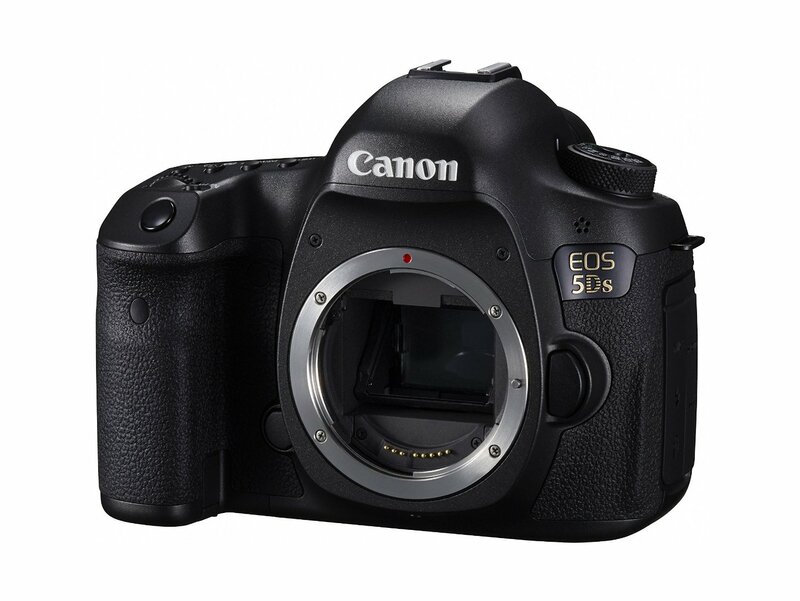 This entry was posted in Hot deals and tagged Canon camera deals, Canon EOS 5Ds deals/ cheapest price on June 29, 2015 by admin. 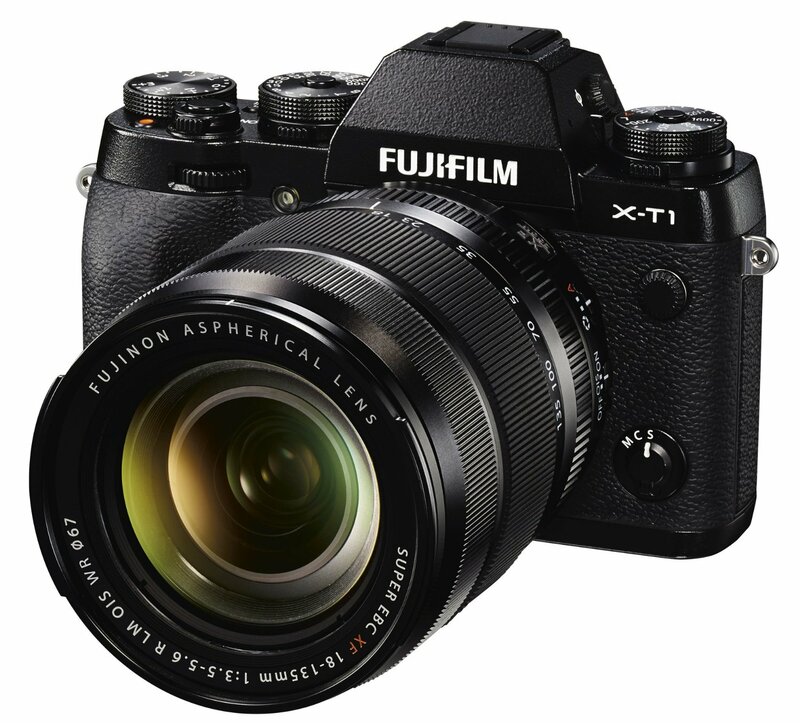 The new firmware update version 4.00 for the Fujifilm X-T1 (Amazon| Adorama| eBay) camera is now available for download! This entry was posted in Fujifilm camera and tagged Fujifilm camera rumors, fujifilm X-T1 on June 29, 2015 by admin. 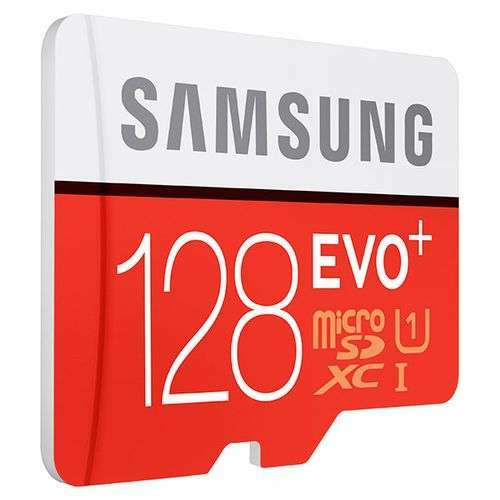 Tigerdirect and Amazon have a great deal on Samsung 128GB MicroSDXC EVO+ Flash Card for only $72.99. 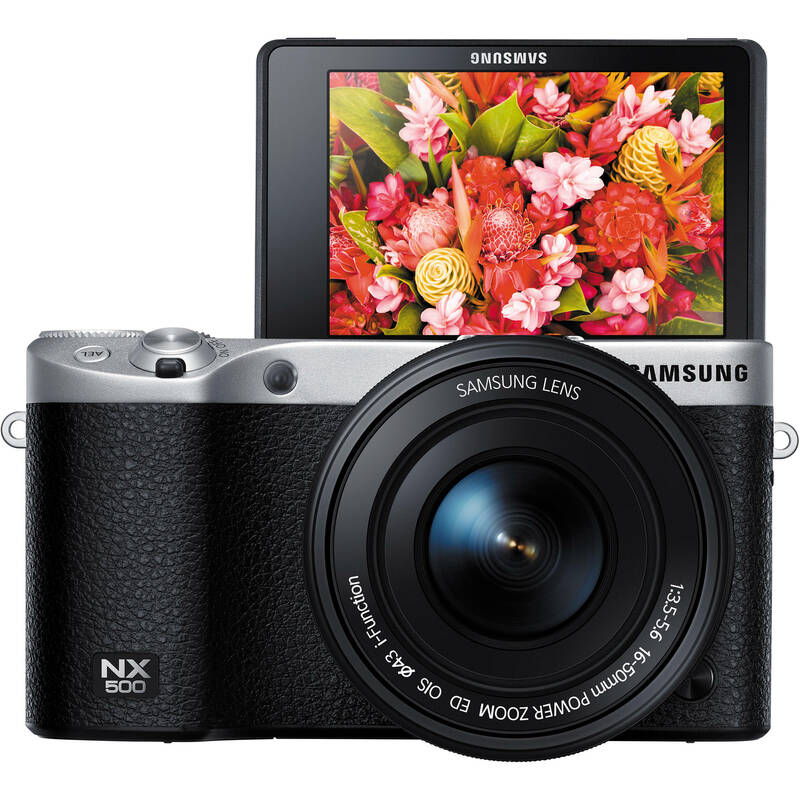 This entry was posted in Hot deals on June 29, 2015 by admin. 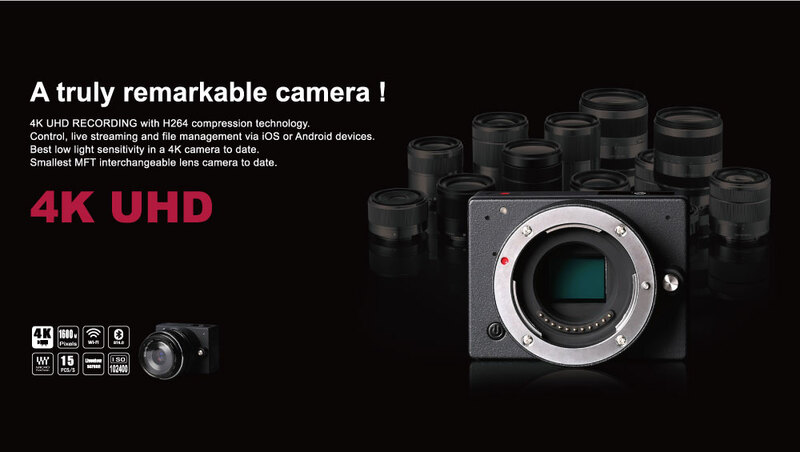 This entry was posted in Leica camera and tagged Leica camera rumors, Leica Q Typ 116 on June 29, 2015 by admin. 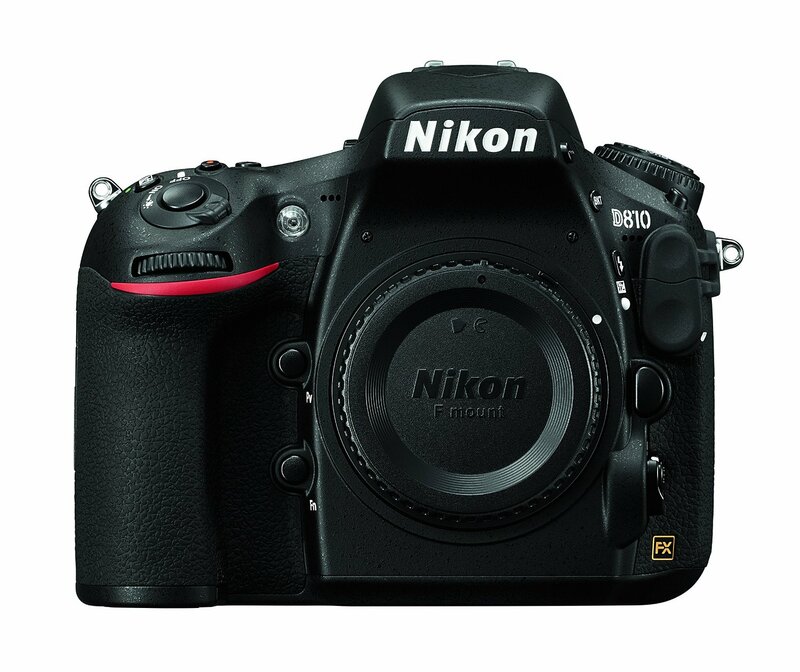 This entry was posted in Nikon Camera and tagged Nikon Camera, nikon d810 on June 27, 2015 by admin.